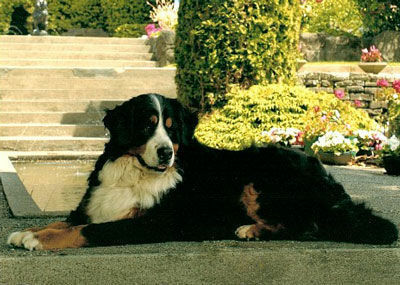 Diego passed this spring 2014 at the age of 9 1/2 from cancer. 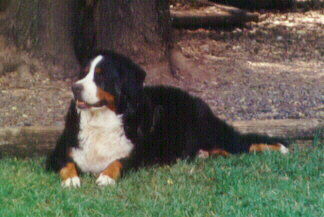 see his great temperament and beauty in his daughters and grand daughters we have at home with us. 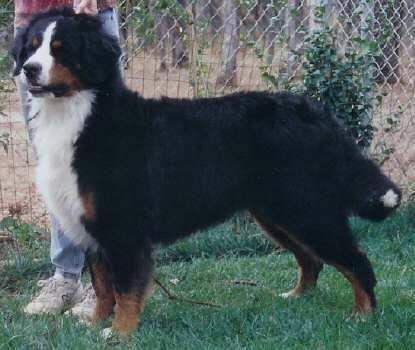 OFA Good Hips, Normal Elbows, Normal Cardiac, Eyes Cerf, vWD Clear. 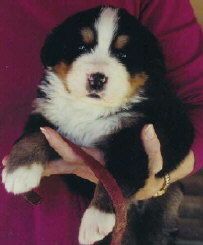 Austin came to us from Norway when he was 8 weeks old. 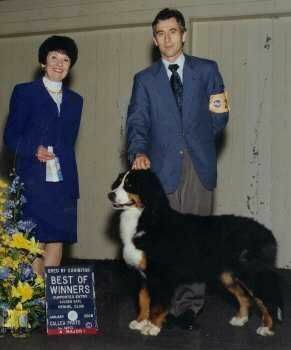 He was imported from the Milkcreek Kennel. 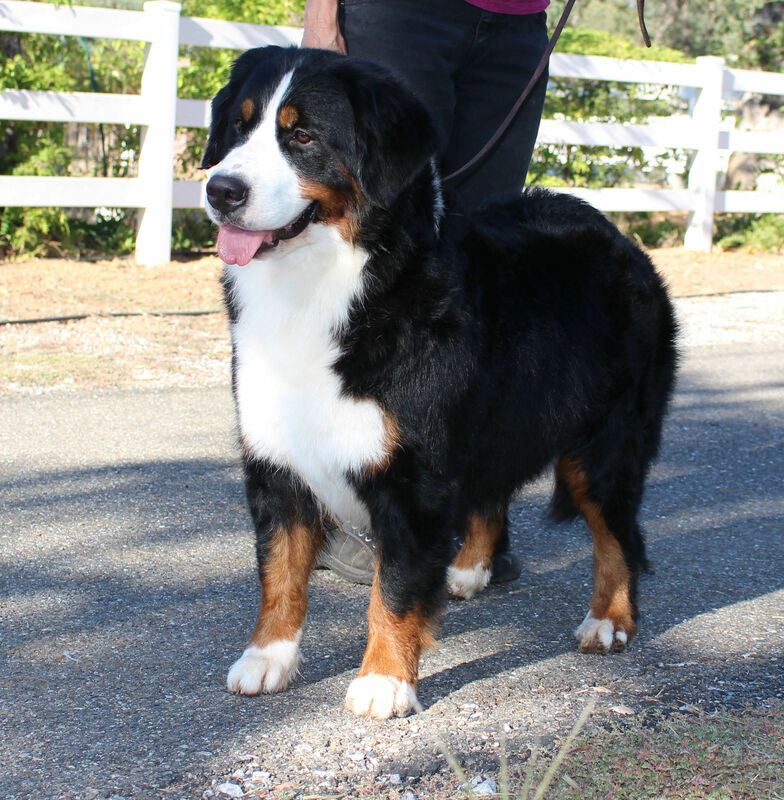 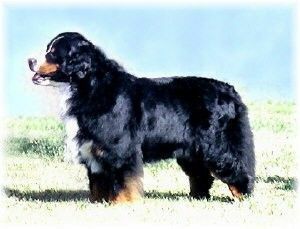 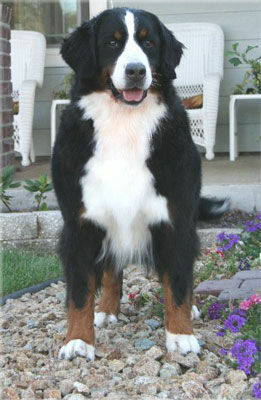 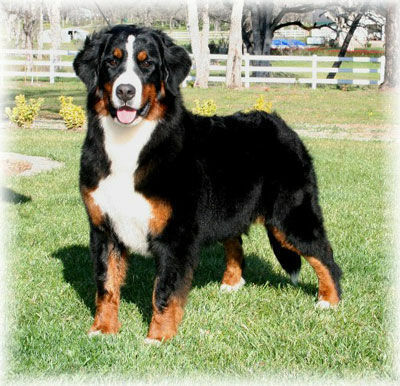 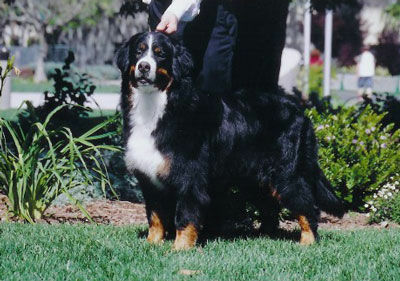 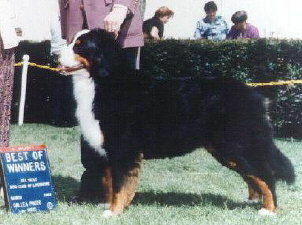 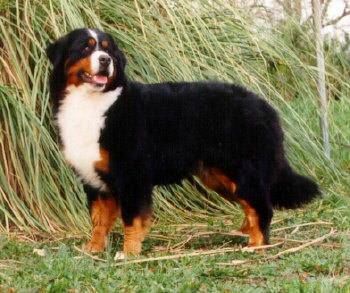 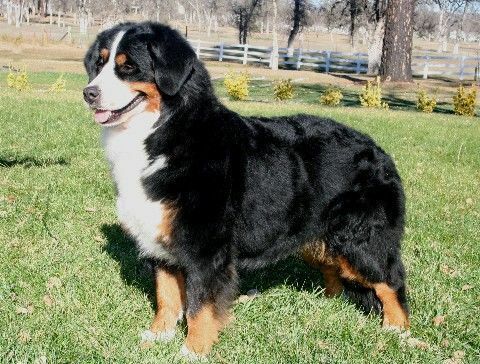 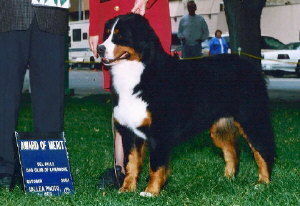 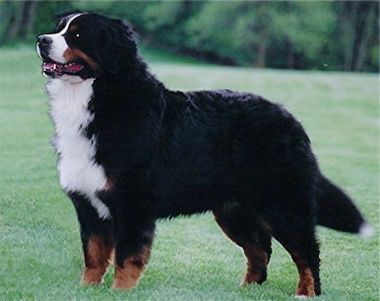 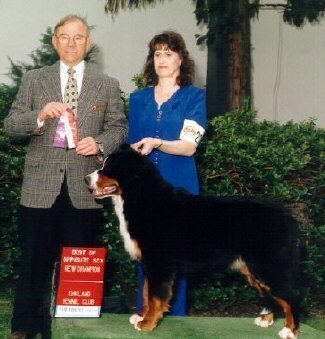 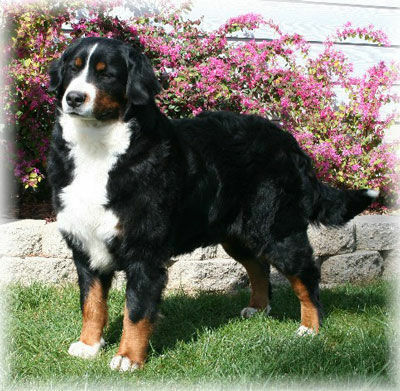 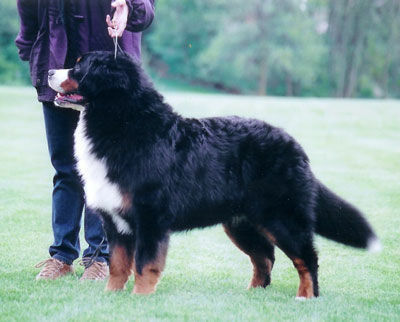 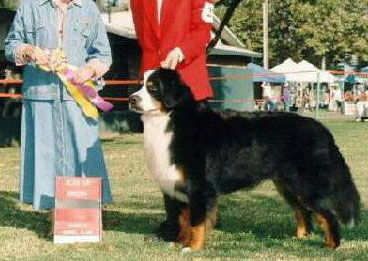 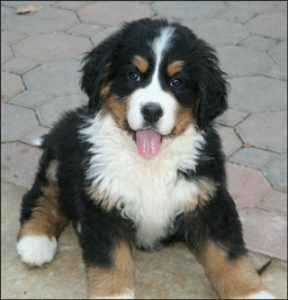 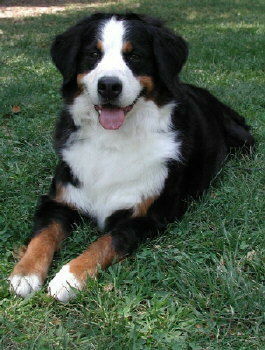 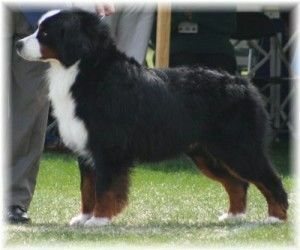 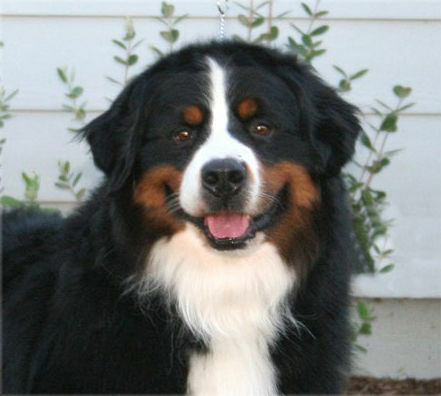 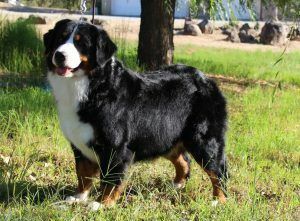 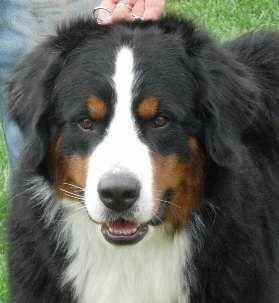 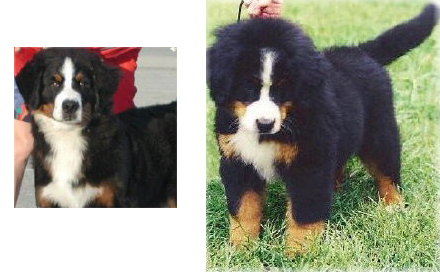 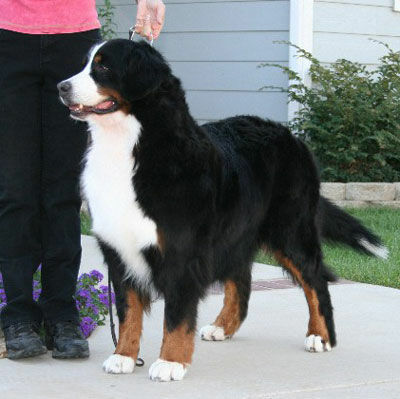 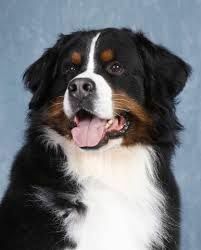 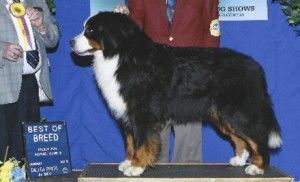 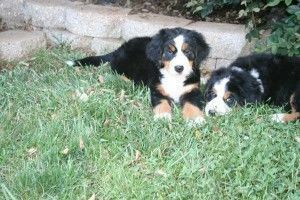 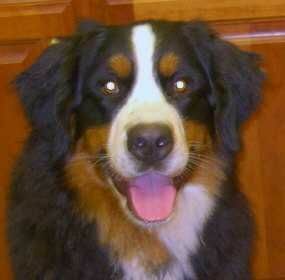 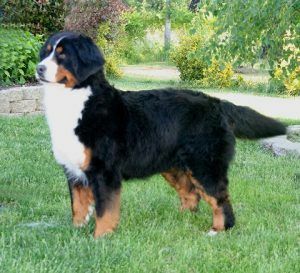 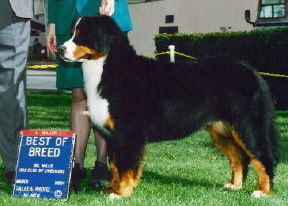 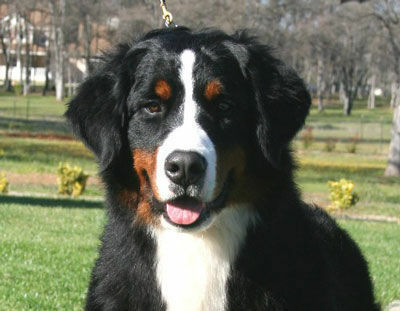 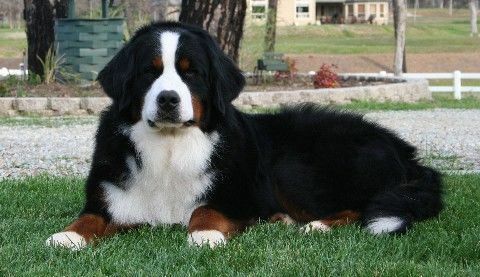 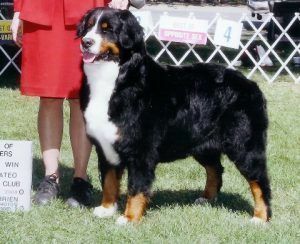 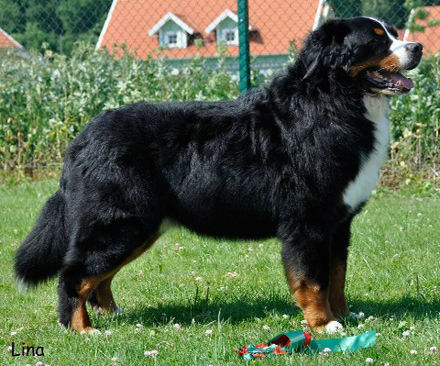 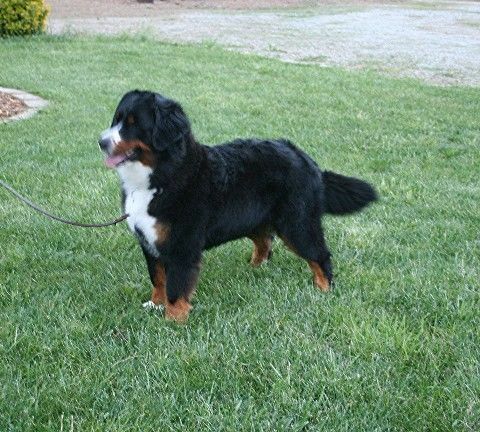 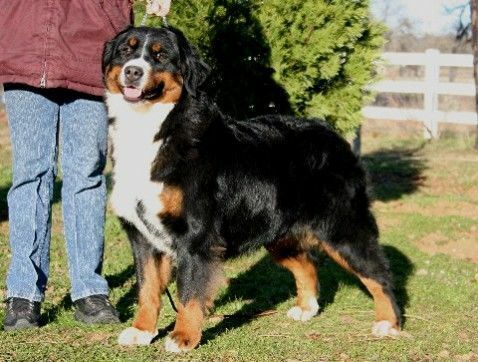 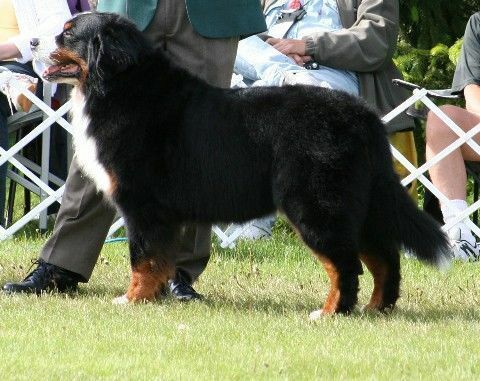 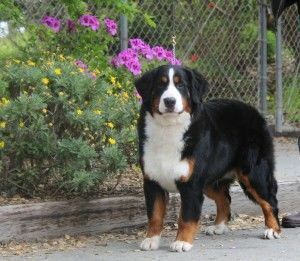 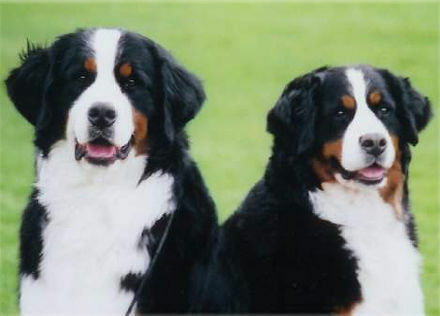 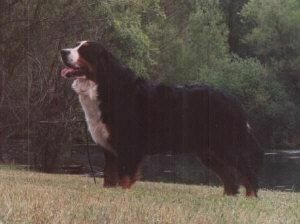 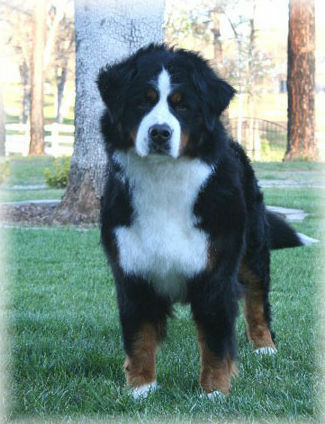 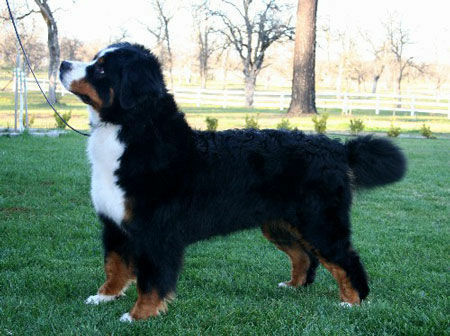 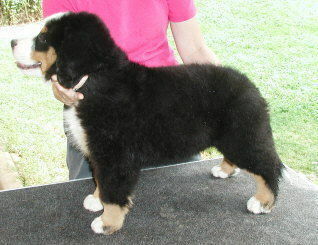 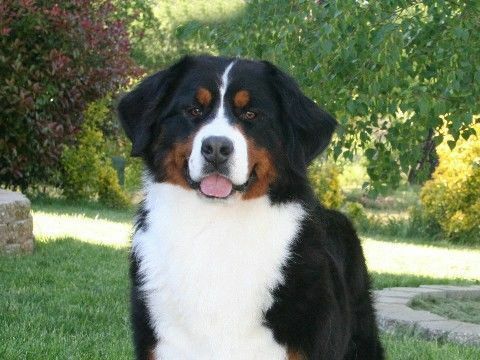 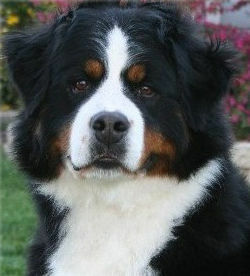 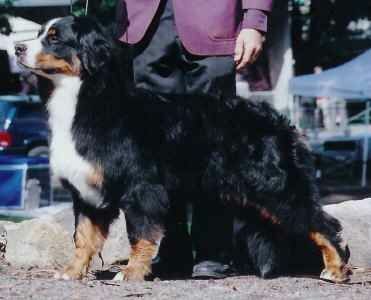 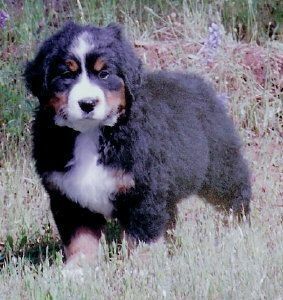 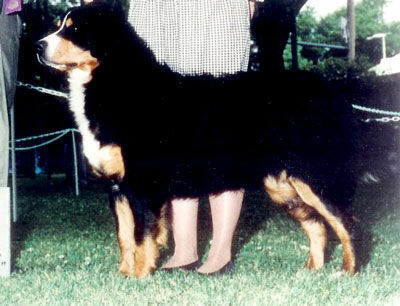 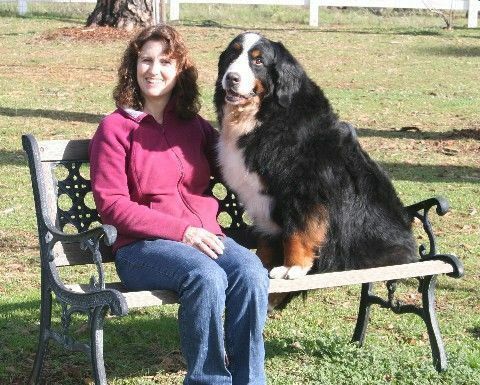 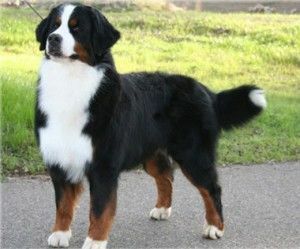 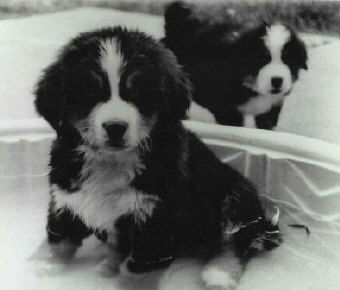 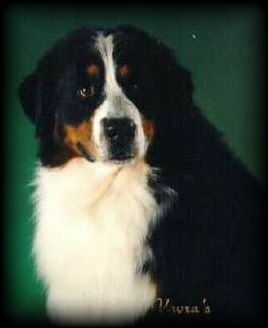 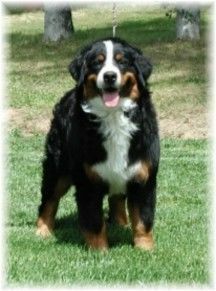 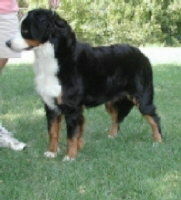 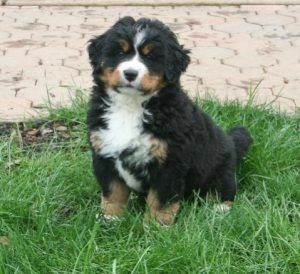 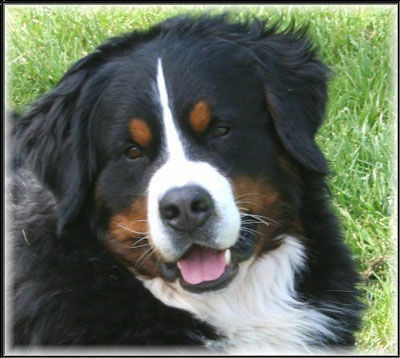 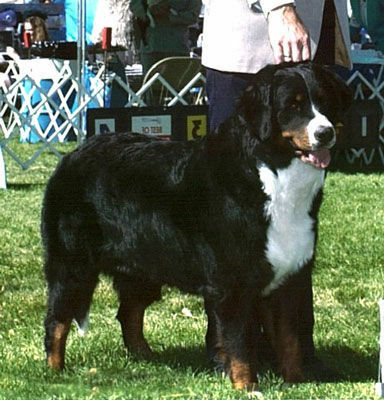 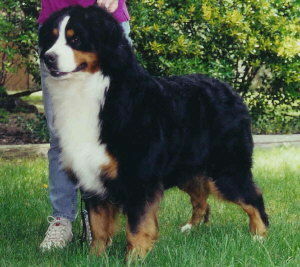 Austin has produced excellent orthopedics and added a drafty European style of Bernese to his offspring. He has been a big asset to our breeding program. 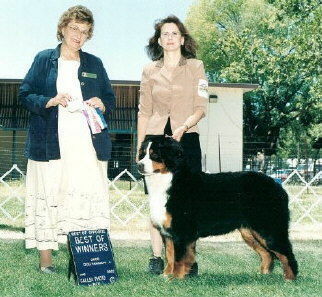 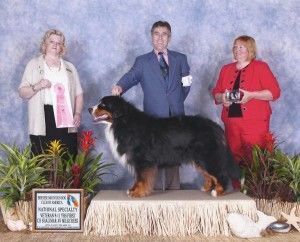 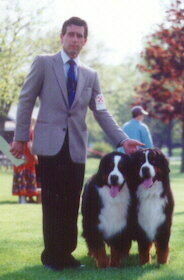 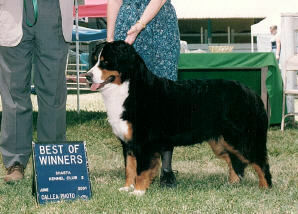 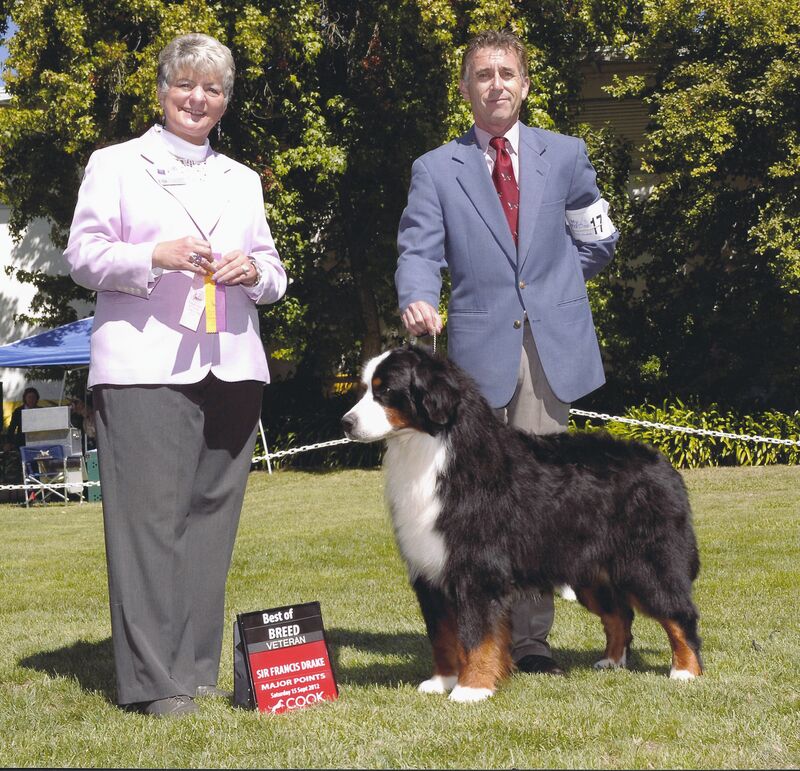 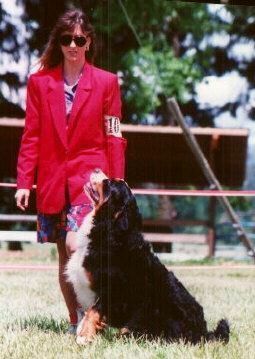 Austin is a top producer of working title dogs and Champion title dogs. We lost Austin at 10 years 3 months, October 2011. 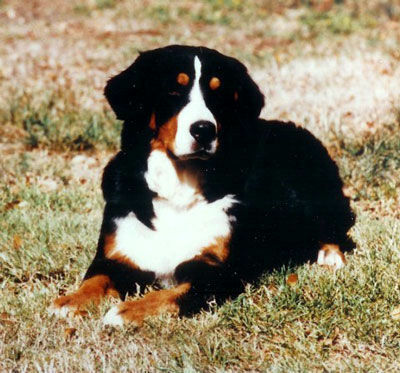 His cause of death was inclusive, but Lymphoma was suspected. 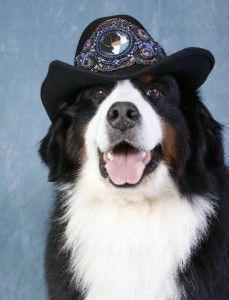 Austin was such a special boy he will be missed dearly. 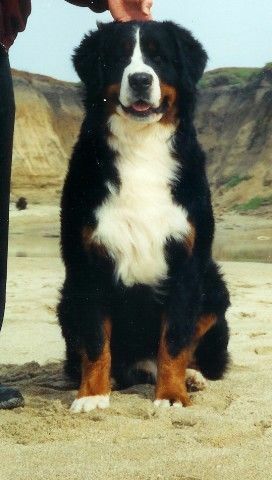 we will forever remember her, she is our longest line we started with her great, great grandmother, everyone is her mothers lines lived from 11 to 14 years. 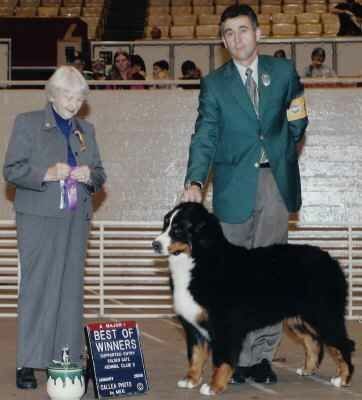 She gave us a beautiful daughter to help carry on with, we know you are watching over her now. 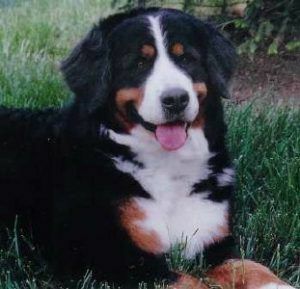 Rose passed away in September 2010 at the age of 9 years and 8 months. 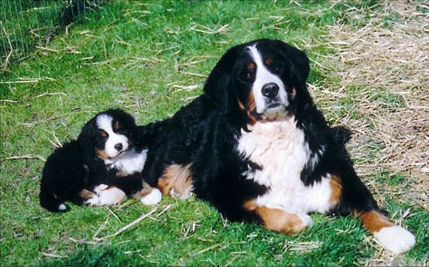 She leave us with her wonderful children- Hunter, Diego, Chelsea and many grandchildren. 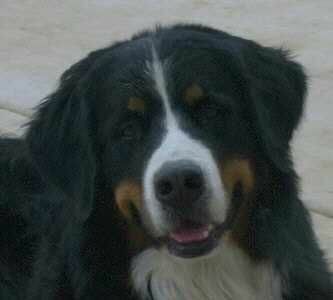 Rose will forever be in our hearts. 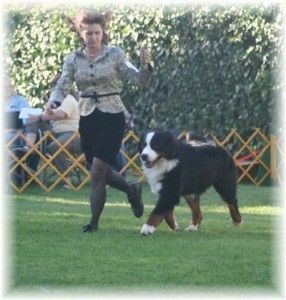 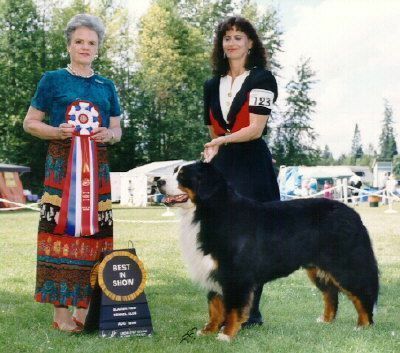 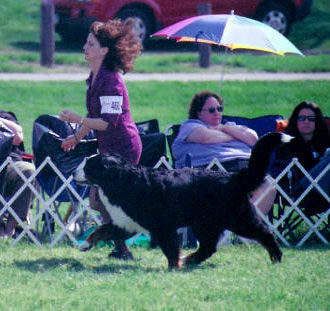 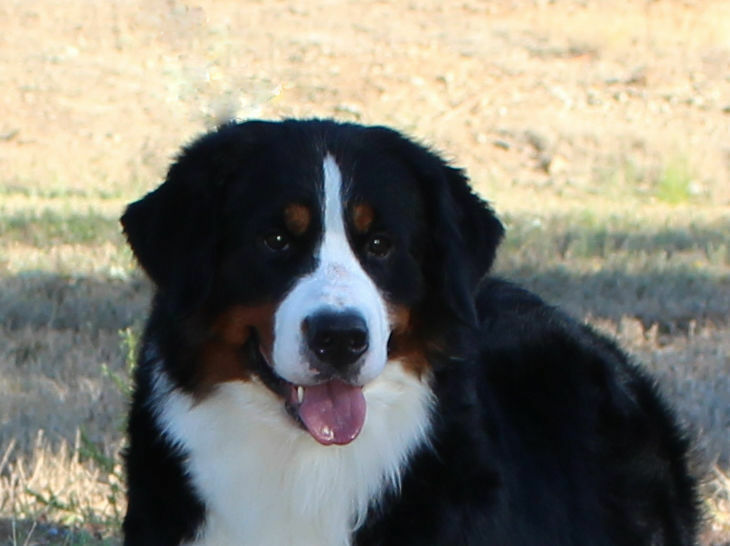 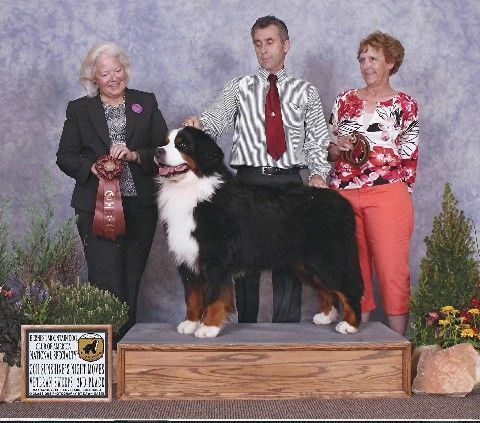 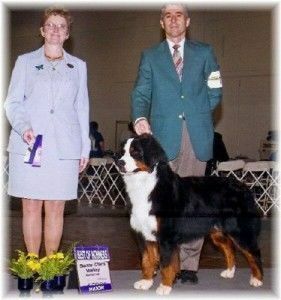 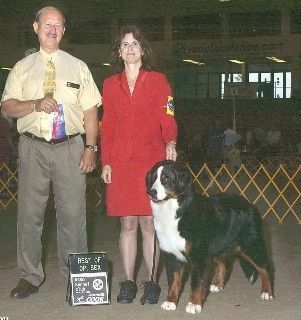 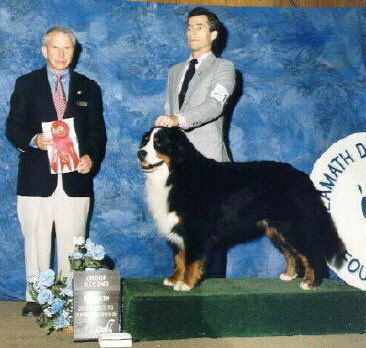 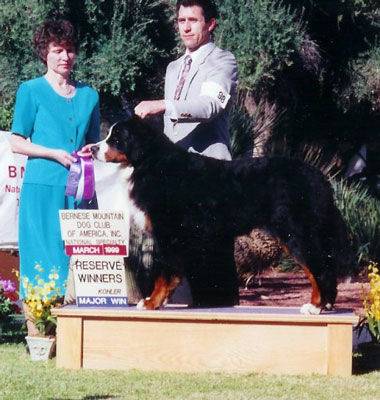 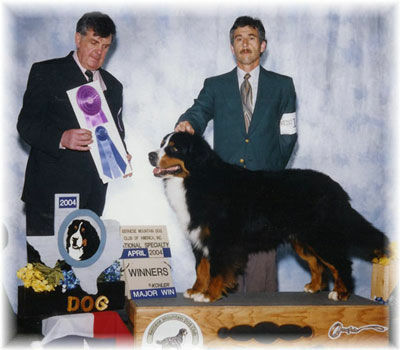 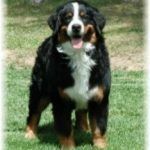 the Milkcreek kennel, to her we will always be grateful for our wonderful girl Rose and all she added to our Bernese family. 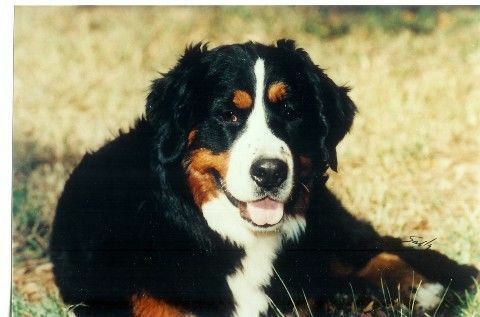 We lost Dakota to hemolytic anemia at 7 years. We lost Rita at 11 years. 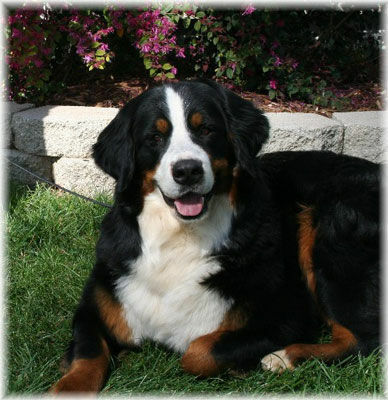 We lost Charlotte at 6.5 years due to complications during her spaying. 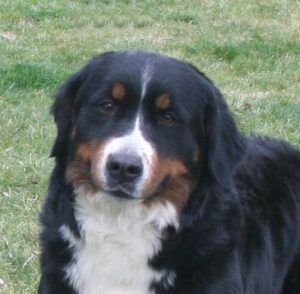 We lost Penny at 7.5 to lymphoma. 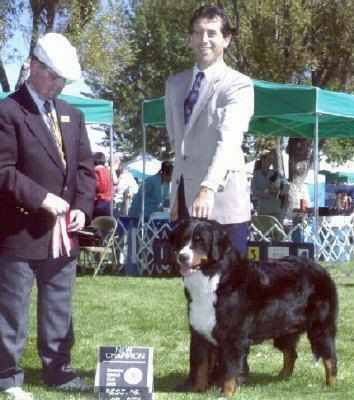 Jules was lost at 7 years to cancer. 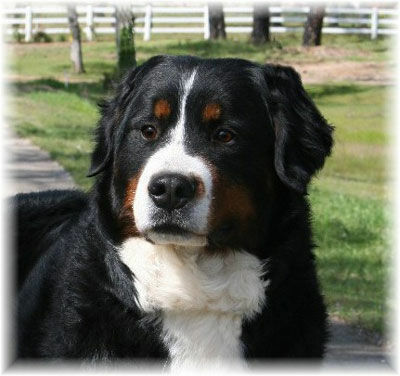 We lost Raven at 5 years on July 17th, 2008 due to a blood clot she developed during her c-section for her third litter. 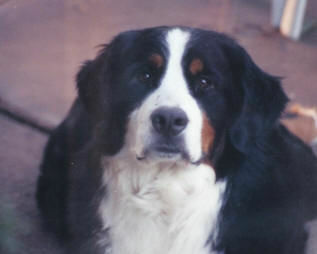 she will be greatly missed, she was her constant companion.